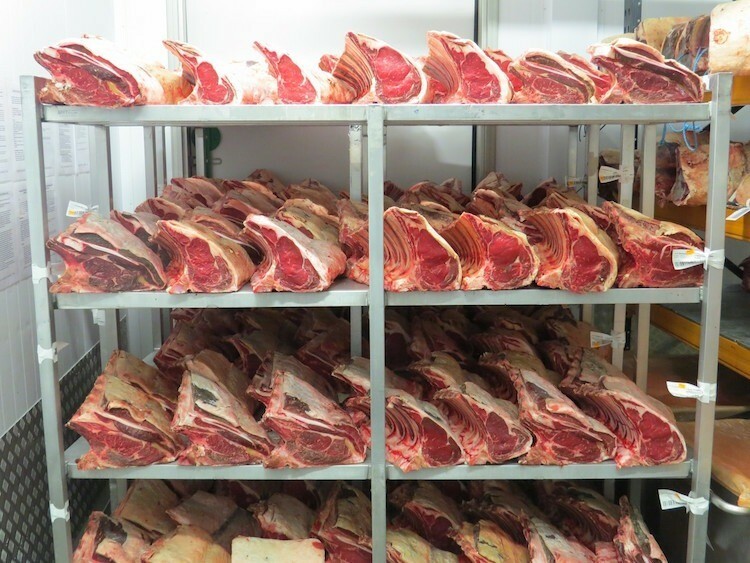 When Campbells Prime Meat decided to invest in food processing software, particularly to move away from manual recording processes, it spent considerable time researching the marketplace. For Campbells, SI’s knowledge and expertise within the catering butchers and food service sector stood out for this award-winning business. “Visibility and traceability are essential for us as we run a transactionally intensive business. Campbells produces 1500 orders a day, with five or six different types of product in each one.” Stephen Sweeney, Financial Director for Campbells explained. “We spoke to several suppliers in the marketplace but found that all of them had generic IT solutions they were offering to put into our food manufacturing business. These suppliers failed to understand our processes, the high product proliferation and what we are trying to achieve. “Rob Stephens (CEO for SI) understands food manufacturing and that was the point of connection for us. What he says carries a lot of weight because he’s done our job.” - Stephen Sweeney, Financial Director, Campbells Prime Meat. 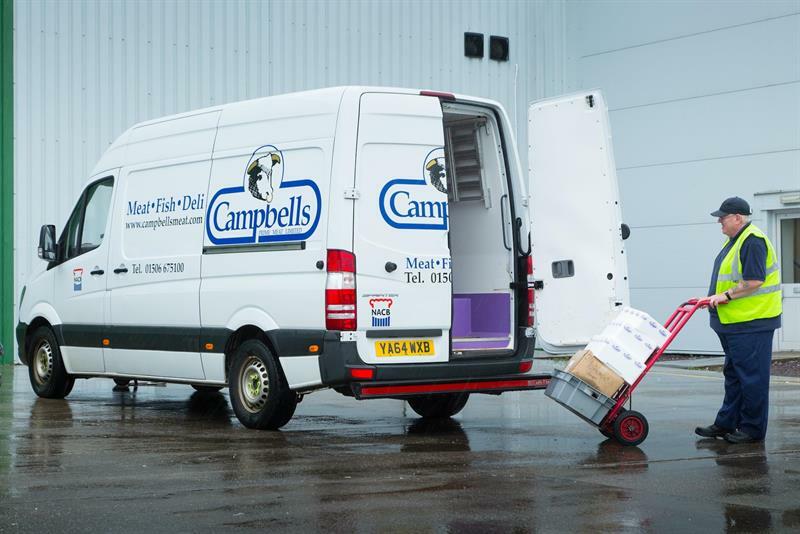 “Campbells was assured that Systems Integration could provide the right solutions for its business, due to the winning combination of our food expertise and our specialist solution Integreater®." - Rob Stephens, Managing Director, SI. Campbells Prime Meat has been a family-run business for more than 100 years, operating from its state-of-the-art factory in Linlithgow. 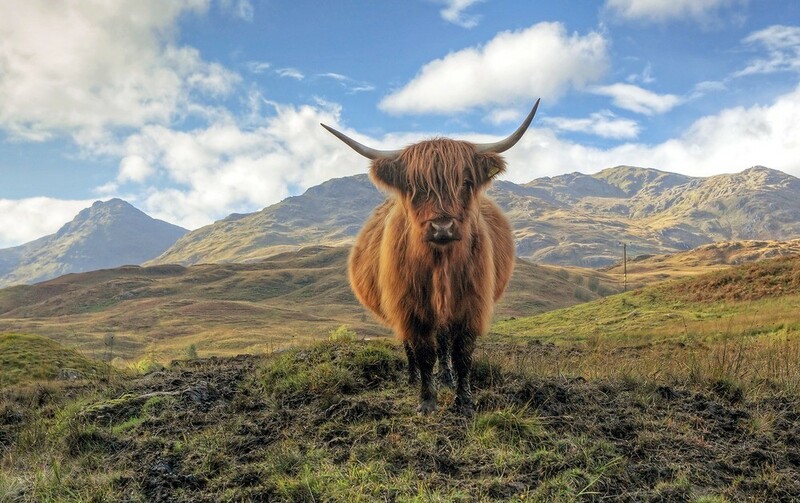 The company is the leading independent supplier of Scottish fresh meat, fresh fish and delicatessen to food service customers in Scotland.